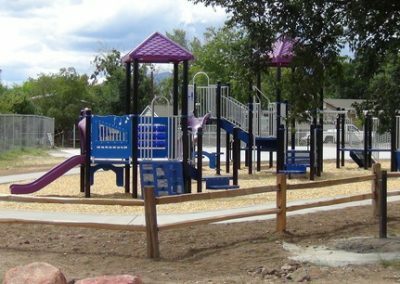 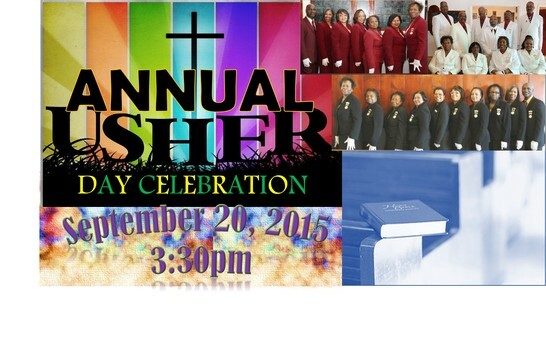 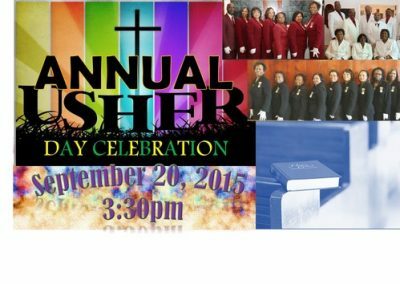 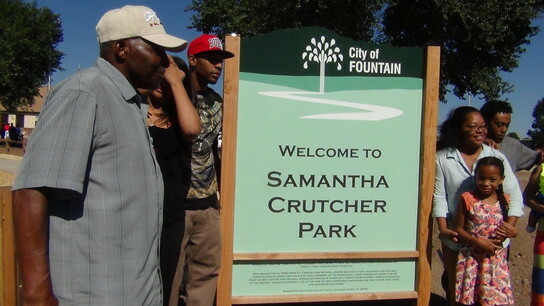 Through an initiative by the City of Fountain Police Department and collaboration with New Jerusalem Missionary Baptist Church, the new Samantha Crutcher Park has been completed and celebrated with a ribbon cutting ceremony on September 20, 2014. 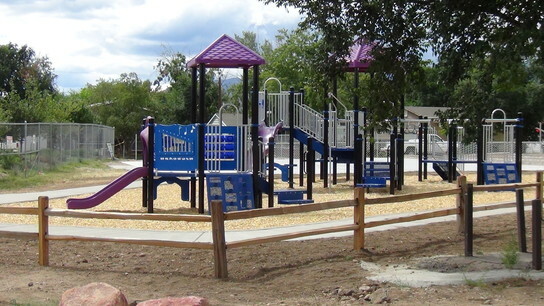 We thank our many friends within the Fountain City Government; Fountain Mayor, Gabe Ortega; Dave Smedsrud, Fountain Community Service Director;Scott Trainor, City Manager; and the members of City Council who have made this park possible to provide a place for community youth and families to enjoy. 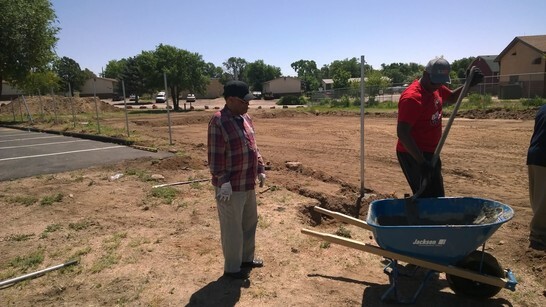 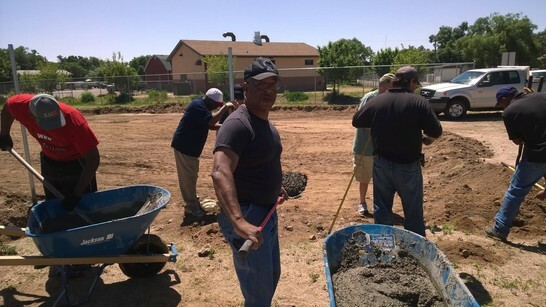 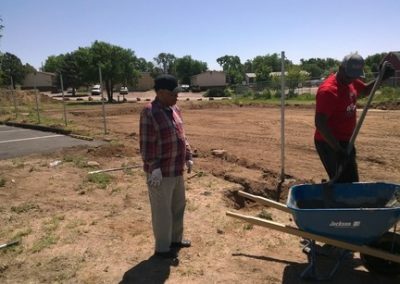 Negotiations included a donation of a portion of the south east church property to the City who generously secured funding and planning which has been ongoing since 2011 with talks between Pastor Emeritus, James McMearn and Chief Evans of the Fountain Police department and continues today between Pastor Kevin T. Daniels. 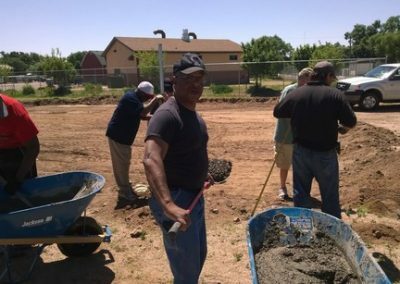 We are thankful to these men and women of vision to consider the needs of our community and are blessed to be instrumental part to positive growth in the Fountain Community. 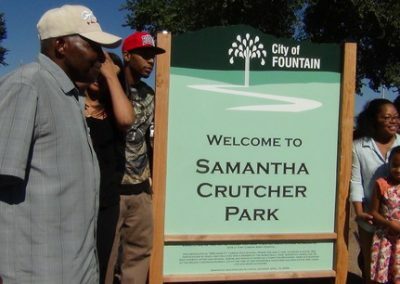 Additionally, we are blessed and honored to have the name of the park to honor as a memorial, one of our past members, the late Samantha A Crutcher, daughter to our Head Deacon, Junior Crutcher.